The great part about the Kroger spend $15, save $5 offer is that it you can mix and match different brands! The deal features Kroger, Dove, TreSemme, Neutrogena, OGX, Cetaphil, Clean & Clear, L’Oreal, Maybelline, Garnier, Covergirl, Biore, Revlon, and Olay. It is the perfect time to stock up on all of the beauty products you will need for back to school. 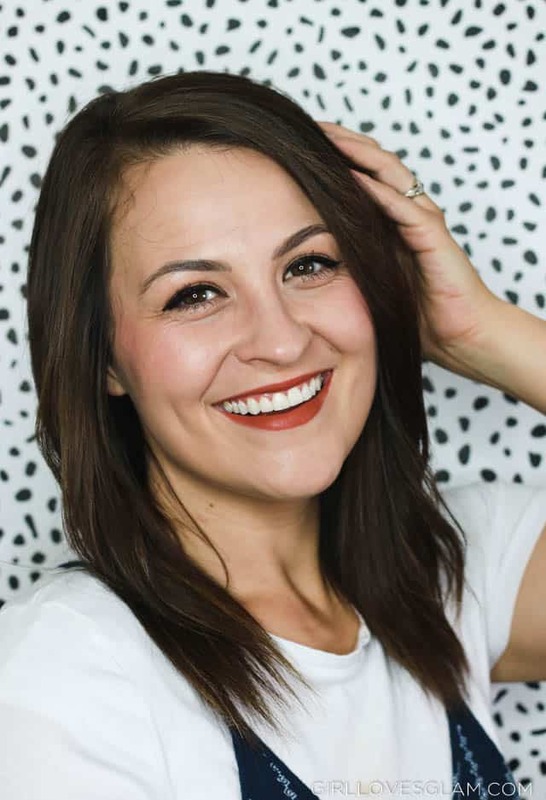 This five minute makeup look is perfect for the days that you are in a rush to take your kids to school. Let’s face it, most of us probably will feel like that almost everyday! It is also perfect for high school students who want to look great, but are in a rush to get to class on time. Apply your foundation. 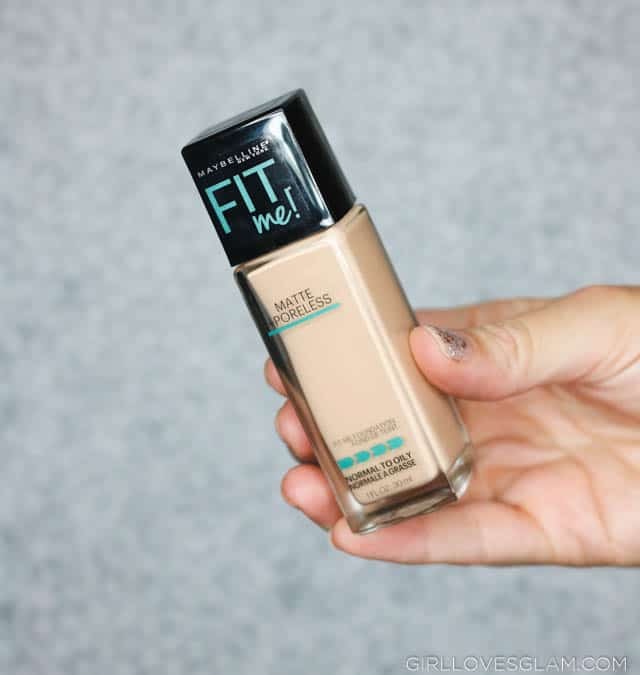 I have really loved the Maybelline Fit Me foundation because it has good coverage and it has lots of shades to choose from. 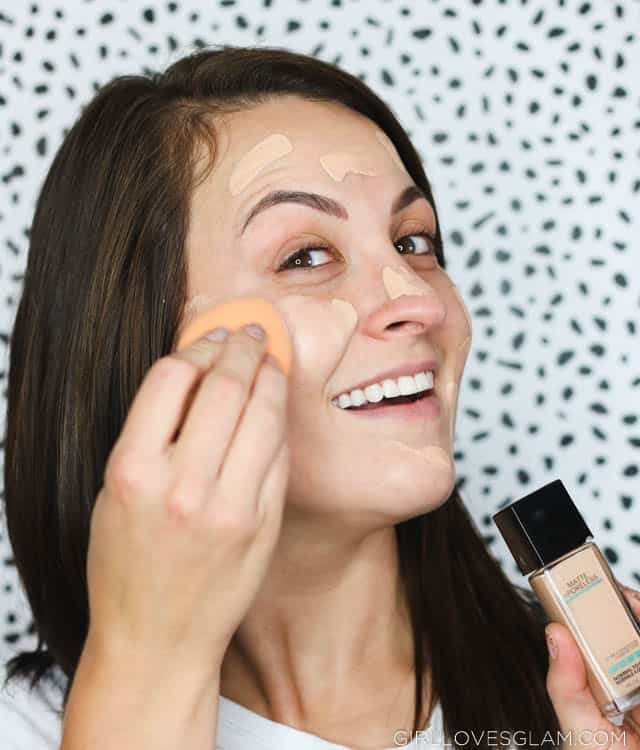 Once the foundation is dry, you can apply more if you need more coverage. It is a really great foundation! I like to apply my foundation with a sponge because I feel like it gives the most flawless coverage. This foundation could be applied with your fingers or a brush, too. In five minutes, you don’t have a lot of time for contouring. 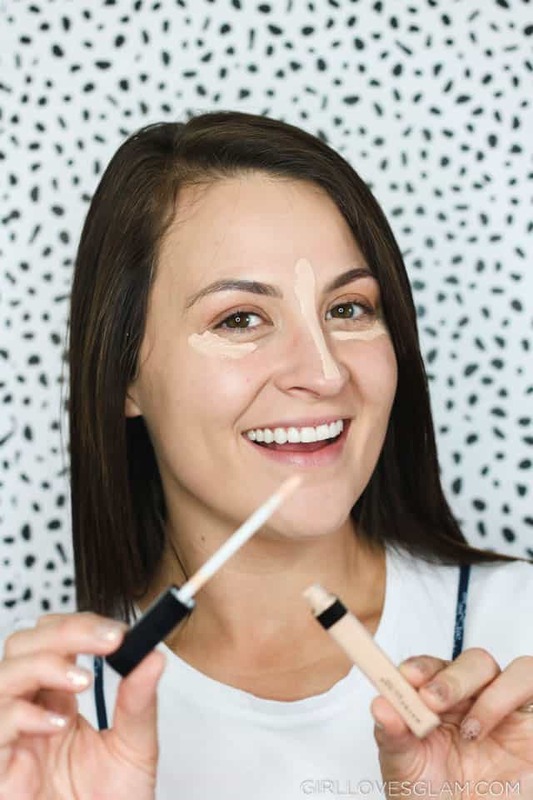 But if you are going to be covering dark circles under your eyes and covering up blemishes, you might as well use your concealer as a way to highlight your face too! I really like the Maybelline Fit Me concealer. I get it in one of the lightest shades so that it will help give the appearance of more dimension to my face. I put it under my eyes, down my nose, on any blemishes I have, and a little above the arches of my eyebrows. You can blend it in with your fingers or a brush, but I prefer using a sponge. 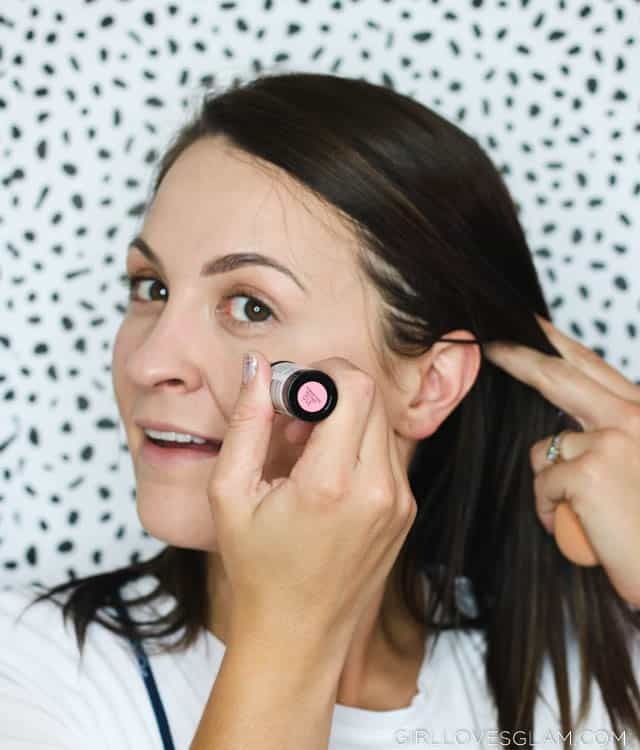 No matter how much time you have, blush is an important step to take. It helps add much needed color to your face. 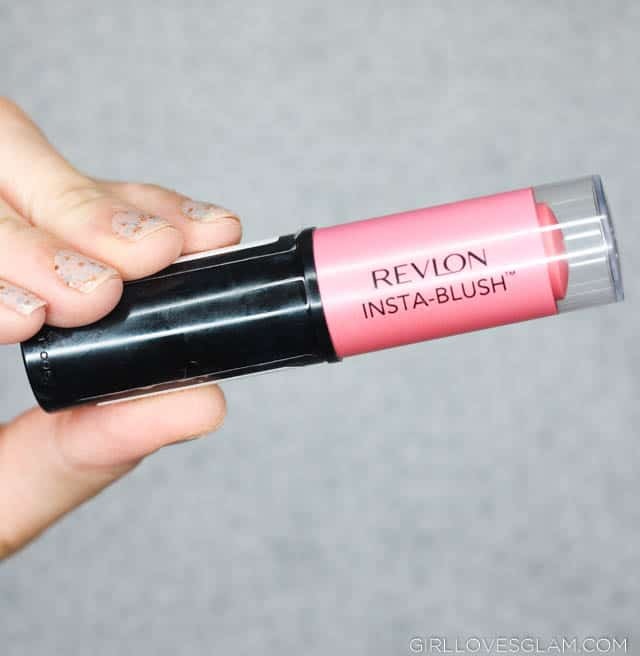 This Revlon Insta-Blush is really convenient because it is just a stick that you write on your cheeks and rub in with your fingers. It would be perfect to keep in your purse! The color goes on pretty light with this blush. If you like a little more color on your cheeks, make sure you grab a darker color. I really love the Revlon Color Stay Liquid Eye Pen. 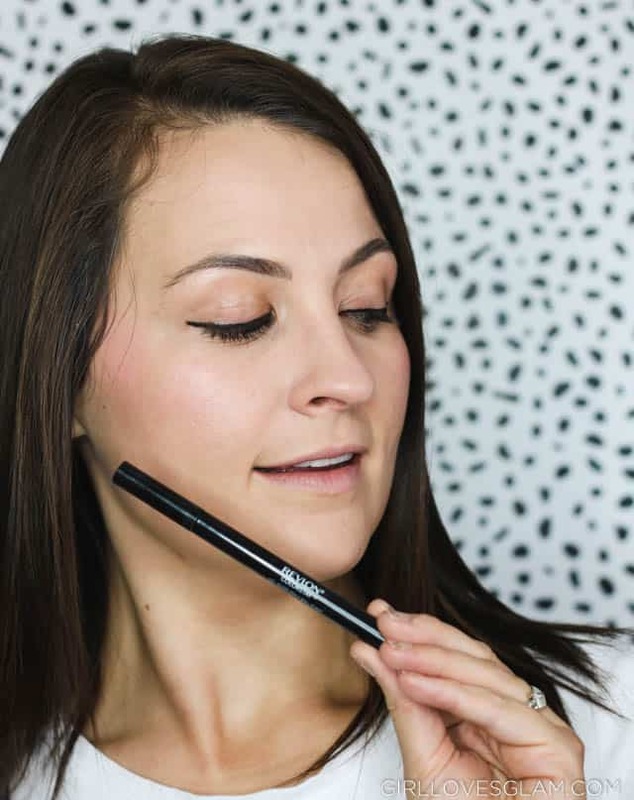 It makes it so easy to apply eyeliner! It is like using a marker to draw it on your eyelids. It doesn’t get much faster or easier than that! Because this is a quick makeup look, there isn’t time for eye shadow. I like to go a little more bold with the liner to make up for the fact that there isn’t any shadow on my lids. Now, this would be the part where you will fill in your brows. 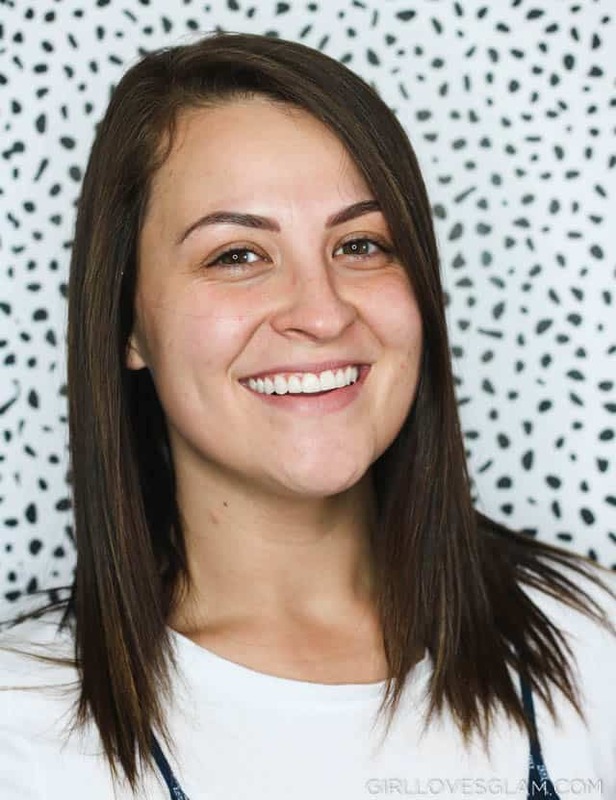 I have my brows done permanently, so I skipped that part. But no matter how much time you have to do your makeup, it is important to do your brows! Next up is mascara. 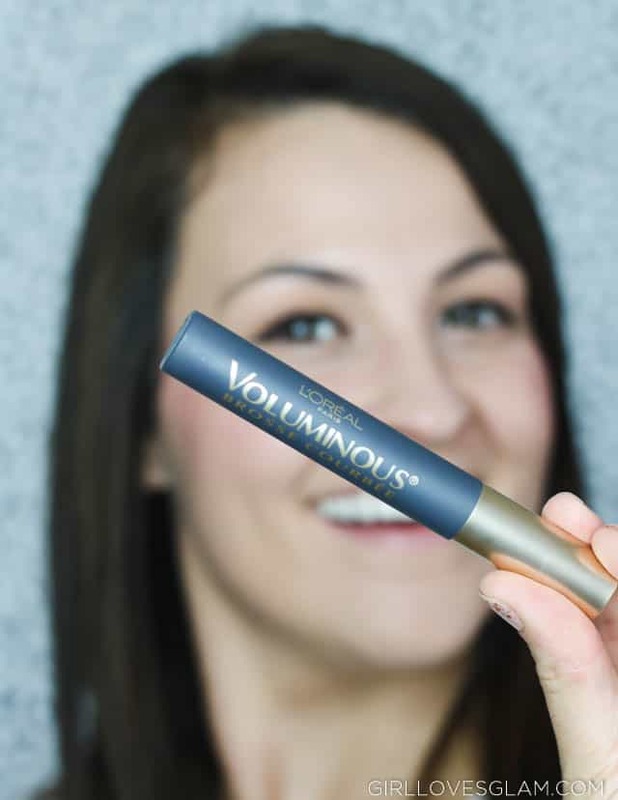 I had to go with my old reliable formula that I have loved for years, L’Oreal Voluminous. I tried the curved brush this time and really love the curl that it helps give my lashes. One layer of mascara is good for this quick look but if you have time for a second layer, that is even better! The final step is the lipstick! Now, not everyone is a lipstick fan but I believe in it! I think it is the perfect way to finish off a makeup look. 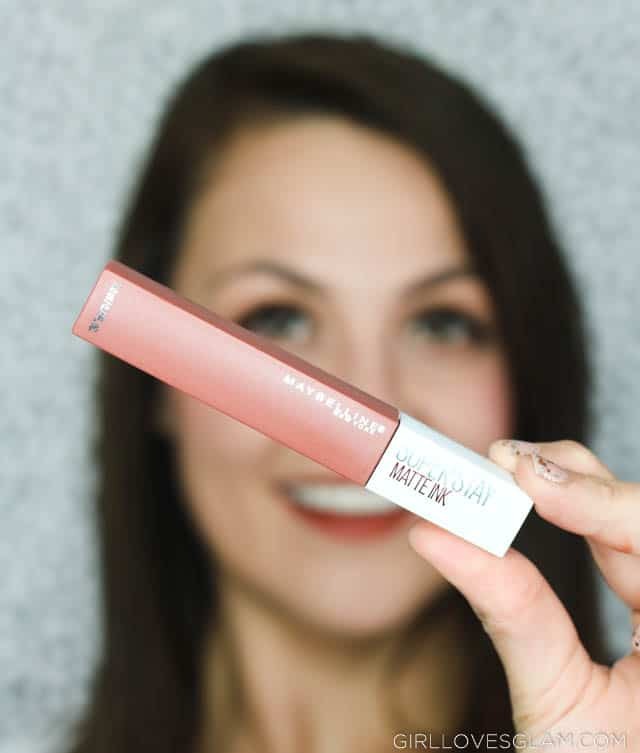 I am a huge fan of the Maybelline Super Stay Matte Ink formula. It stays on all day long! You will put it on once and you don’t have to worry about it for the rest of the day! 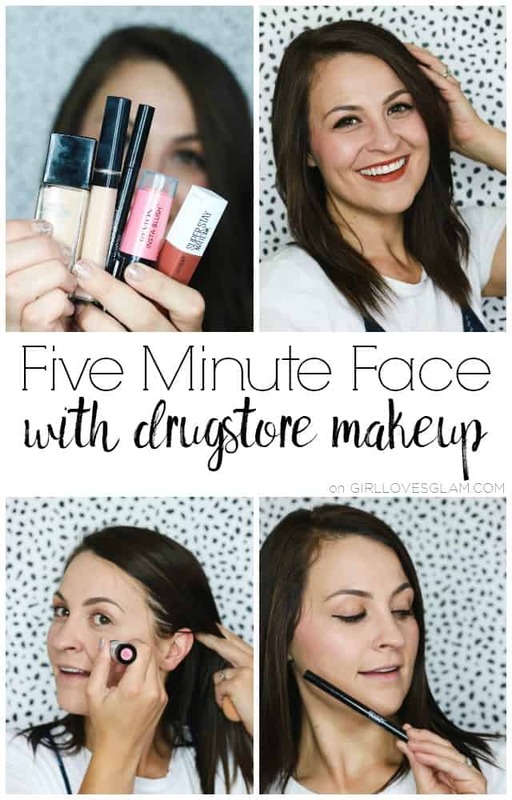 Just because you only have 5 minutes to get ready doesn’t mean you have to go the day without makeup! If you have five minutes, you can still spend your day looking and feeling your best! Right now is the perfect time to try out new beauty products and stock up on all of your favorites at your local Kroger family store! Take advantage of that awesome spend $15, save $5 mix and match beauty deal and be prepared for the crazy back to school chaos coming our way! You make it look so easy! Plus, love the face that all of the products are affordable! Lovely makeup! I need to try that Revlon blush!